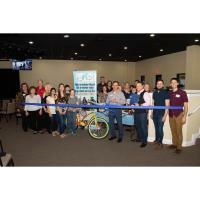 Greater Riverview Chamber of Commerce (GRCC) members were excited to be attending the Ribbon Cutting for the 3rd Anniversary of Pat Simmons’ Bikes for Christ that took place as a dual ribbon cutting along with the grand opening celebration at Bell Shoals Baptist Church - Riverview Campus. Members of GRCC congratulated Pat on his anniversary and his growing ministry through the program. Bikes for Christ is a non-profit organization started in 2016 with a commitment to helping those in need while also sharing the love of God. They provide donated bicycles to underprivileged children, veterans who are trying to re-establish themselves and anyone in need who is trying to improve their situation, while also ministering to their spiritual needs. The organization has quickly grown to encompass providing transportation across parts of Hillsborough, Pinellas, Polk and Pasco Counties along with starting international mission projects. 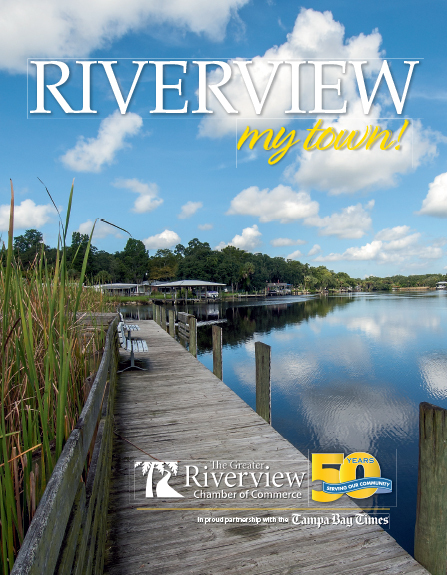 During the event, Kerin Clarkin, Honorary Deputy Mayor of Riverview, delivered a proclamation to Bikes4Christ. In addition to Bikes for Christ providing love and compassion, the proclamation named March 12, 2019 to be Bikes for Christ Day. Bikes for Christ can be reached by calling (813) 533-9177 or email to Admin@Bikes4Christ.com. To learn more about this program and how you can help, visit www.bikes4christ.com.